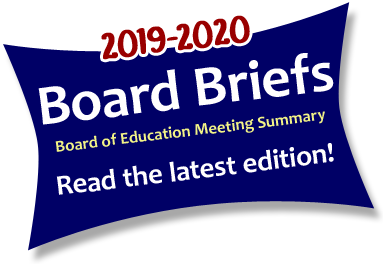 Board agendas, minutes, and packets are downloadable .pdf format files. Video of meetings are Ustream files. If viewing the video stream live, headphones are suggested for better audio clarity.